At Sutherland Primary Academy, we are enthusiastic about Science, Technology, Engineering and Maths (STEM). We learn this through our lessons, workshops, dedicated learning weeks and through after school clubs. Please see some of the links below to see what we are learning about. 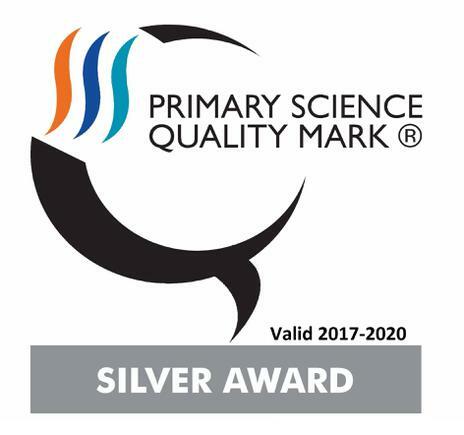 In September 2017, Sutherland Primary Academy gained Silver accreditation from the Primary Science Quality Mark. This prestigious award is given in recognition of the consistently high standard of Science on offer throughout the Academy. Well done to all the children and staff on this brilliant achievement!